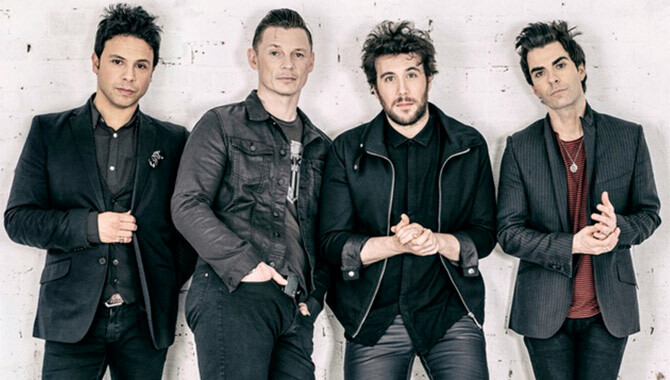 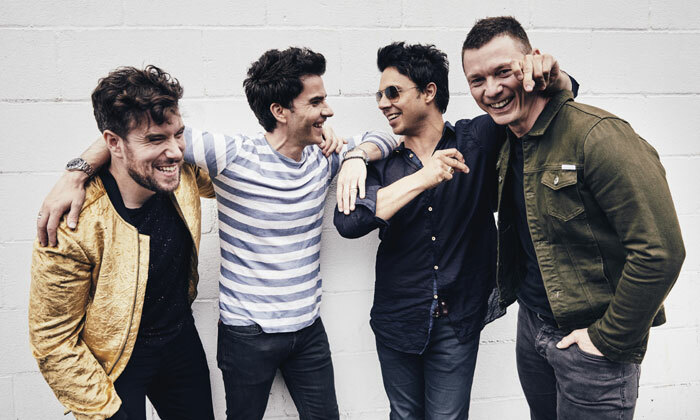 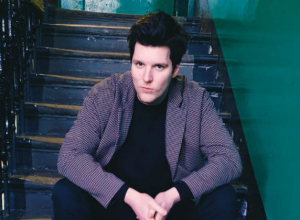 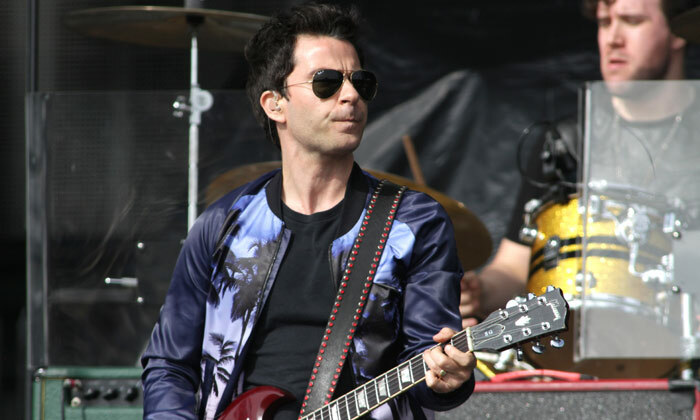 Stereophonics frontman Kelly Jones ''didn't want to be famous'' but believes it's the main reason why his late bandmate Stuart Cable wanted to be in a band. 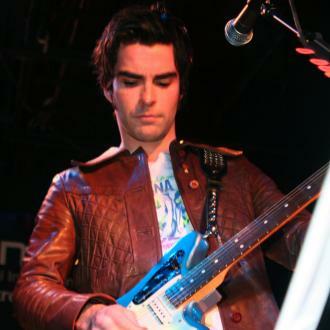 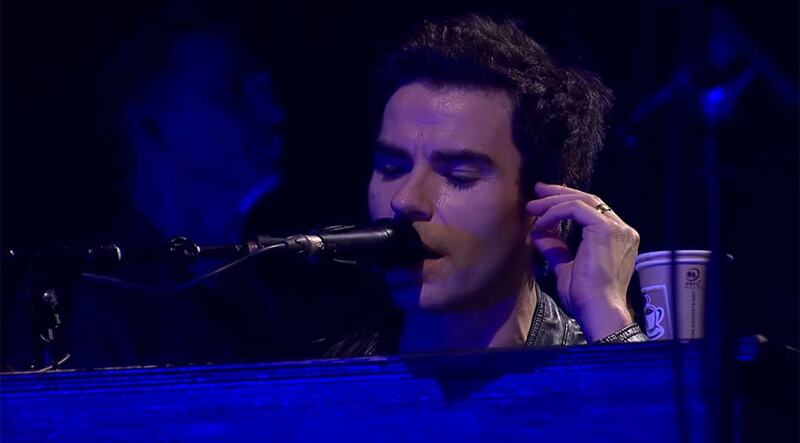 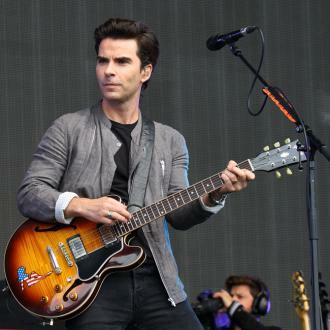 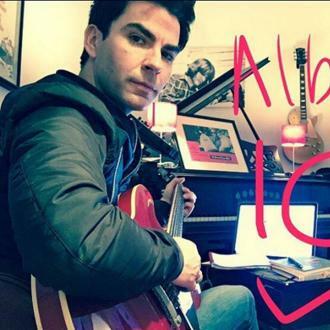 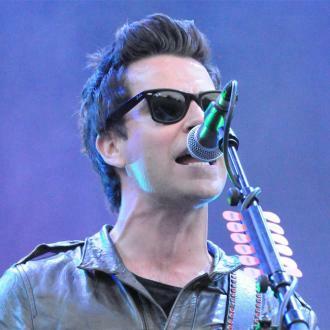 Stereophonics frontman Kelly Jones ''didn't want to be famous''. 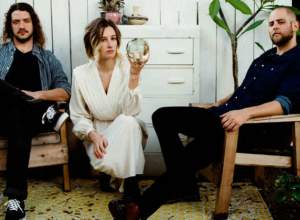 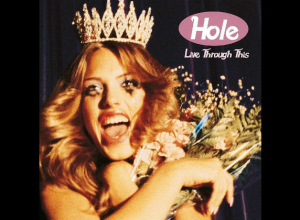 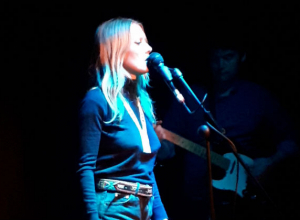 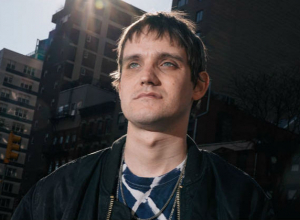 Speaking about his time in the band, he said: ''I mean, at the end of the day it's a bloke writing poetry to music ... but I think people now, they look at the television and they think, 'I could do that', because they want what comes with it, but we didn't want to be famous really, that's the truth.